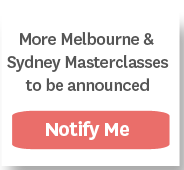 No matter your experience level, our comprehensive events and courses are designed to ensure that you understand the media and build current and direct relationships. Discover insights, build connections or practice your PR skills in live and interactive sessions with the media and media experts. 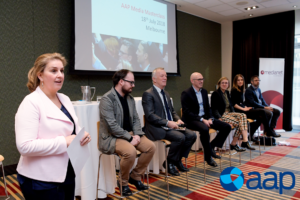 The AAP Masterclass series connects you with key influencers and newsrooms from across all media types and industries to share their personal insights and knowledge on the media. View our past events here. The event featured panellists from Nine News, Men’s Health, Seven’s Sunrise, ABC Radio National, The Age, Herald Sun, Nova Entertainment and 3AW Radio. 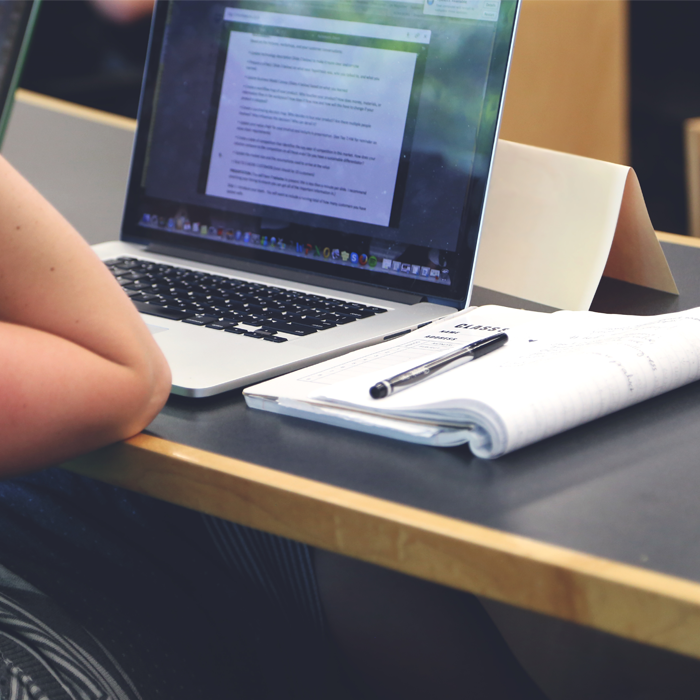 Run by our accredited media trainers, learn all the essentials and more on what you will need to ensure your press release gains the media’s attention and the run it deserves. Created for all levels of media experience from corporations to PR professionals. Not-For-Profit? Contact us here to get a special discounted rate. Courses now available. 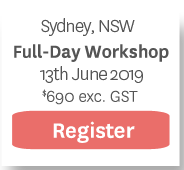 Register below to secure your spot. Have a certain area you want training for? Or prefer a bespoke class? Our media trainer can tailor a course to suit your needs and budget. 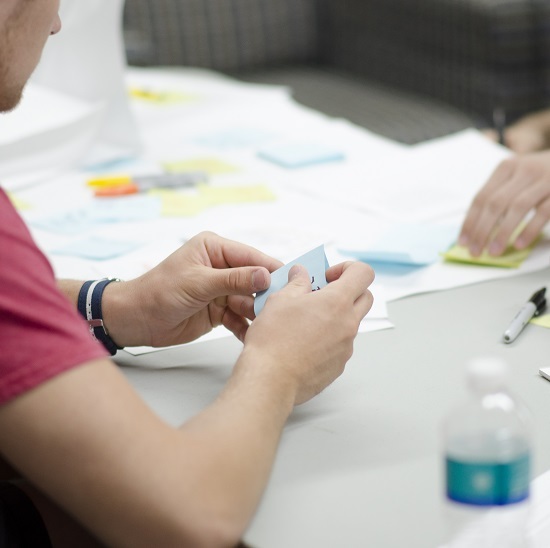 If you have a specific request, our trainer is available to speak to you to devise a customised solution that meets your exact needs and helps you to achieve your goals.